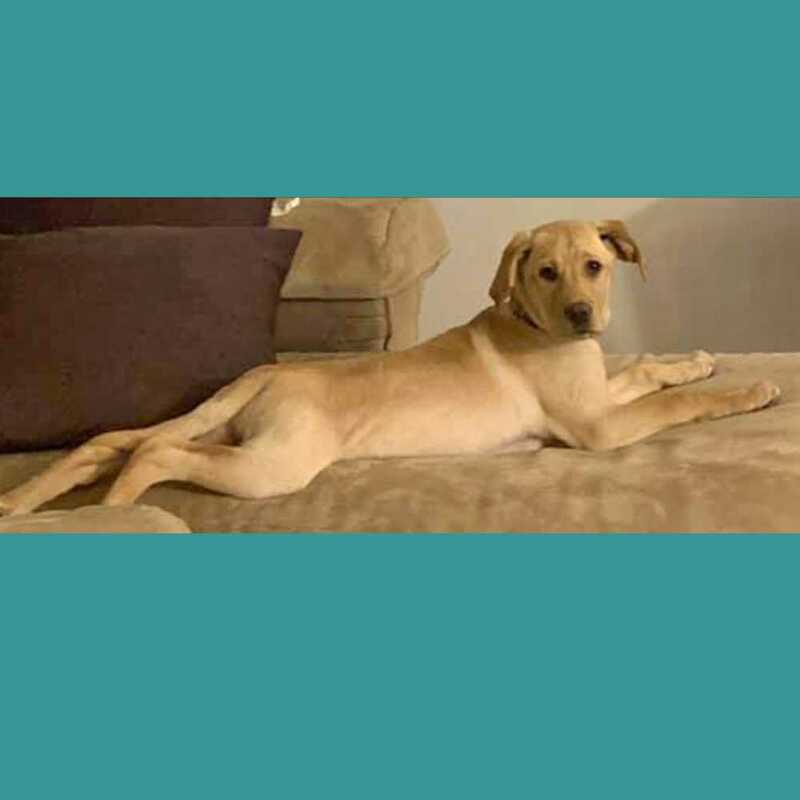 Dolly, a 3-month-old yellow labrador retriever mix, certainly is one of a kind! She has a personality that will make you swoon. She definitely is a little couch potato and such a well behaved little girl! Want to adopt Dolly? If you are viewing this bio listing on Petstablished, click the ADOPT button to fill out our adoption application. If you are viewing this bio on another pet adoption site, please click on the link that follows (https://petstablished.com/pets/public/380011) and then once on Dolly's bio page, click the ADOPT button. We will not consider you to adopt Dolly without a completed, approved application.